When it comes to bucket-list worthy attractions, South America is a little greedy. From tip to end, from the Pacific to the Atlantic: this incredibly diverse continent offers innumerable chances for exhilarating and unique experiences. The problem, of course, is that when you plan a South America tour of just a few weeks, it’s impossible to do, see, taste and experience it all. But if you’re as enamoured with South America as I am, The Ultimate South America Bucket-list – PART 1 can be the perfect incentive to keep coming back here, time and again. So how many of these incredible experiences can you already tick off the list? Considering South America is home to the Amazon rainforest, arguably the best wildlife destination on the planet, what makes the Galapagos so special? For starters, it’s the landscape. Unlike the Amazon, the Galapagos are dramatic, not just breathtaking. Most are made of volcanic rocks and are black as charcoal. It’s amazing to walk on them and feel the ground crumbling under your feet. Plus, the wildlife here is not only abundant but also unafraid. You can step over iguanas, dodge lazy sea lions on the beach, swim with seals in the sea and waddle alongside giant tortoises. The animals of the Galapagos are never out of sight and the whole cruising experience, in a remote and mostly uninhabited archipelago of such colossal natural beauty, is simply spectacular. 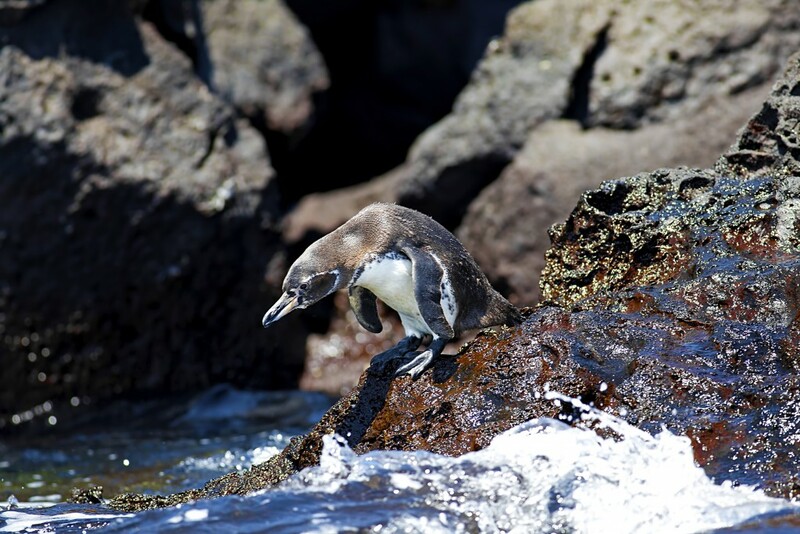 Check out all the ways you can visit the Galapagos Islands. I’ve had my eye on this baby for years and that says a lot considering the kind of aversion I have to cold temperatures and frosty winds. But seriously…Antarctica!! The most enigmatic place on earth, home to some of the most unique creatures and, it is said, the most blissful peace and quiet you’ll ever experience anywhere. 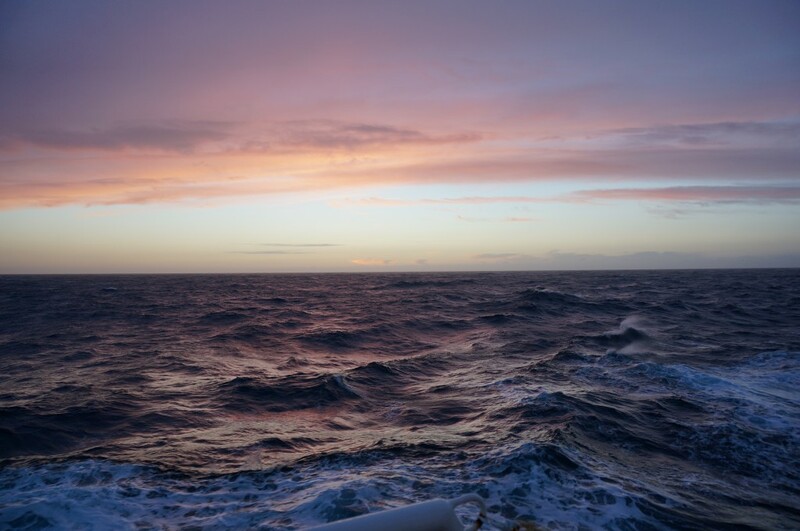 Set your sights on Antarctica aboard an expedition ship, pray that your Drake Passage doesn’t make you regret gorging on breakfast, and off you go…to blow your mind. You may just want to check out this Antarctica packing list before you go! 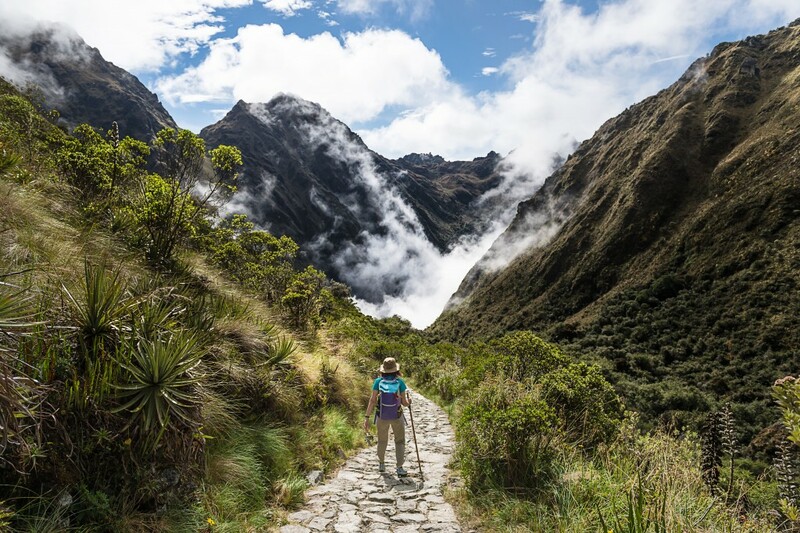 I must confess: busting my chops trying to conquer Dead Woman’s Pass on the Classic Inca Trail, I did wonder what on earth made me think I could do this. But I did it. And it was magical. And I would do it again in a heartbeat. Probably. The enigmatic Inca city of Machu Picchu is as picturesque as she is historic. Cradled in a Peruvian valley and framed by imposing peaks, this city of ruins is an absolute sight for sore eyes, most especially if you’ve hiked through the Peruvian Andes for 4 days to get there. Feel free to skip the hike and head here on the train instead. Machu Picchu certainly won’t lose any of its lustre, no matter how you reach it. The largest falls in the world are incredibly mesmerizing. Stand on the edge and you’ll be fighting an inconceivable urge to jump right off. That’s just the kind of magnetic pull Iguazu Falls has. Over 1,700 cubic metres of water cascade every single second from 275 drops, combining to create a water wall of immense proportions. You could spend hours just standing in awe at this sight, but you can also walk around them and take an exhilarating speedboat ride right under them. 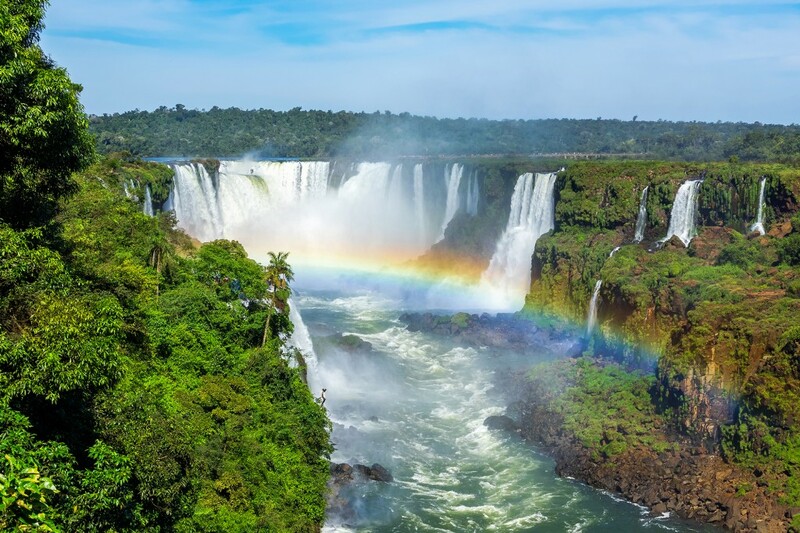 Make sure to visit Iguazu Falls from both sides and be on the lookout for one of those jaw-dropping moments when multiple rainbows appear. 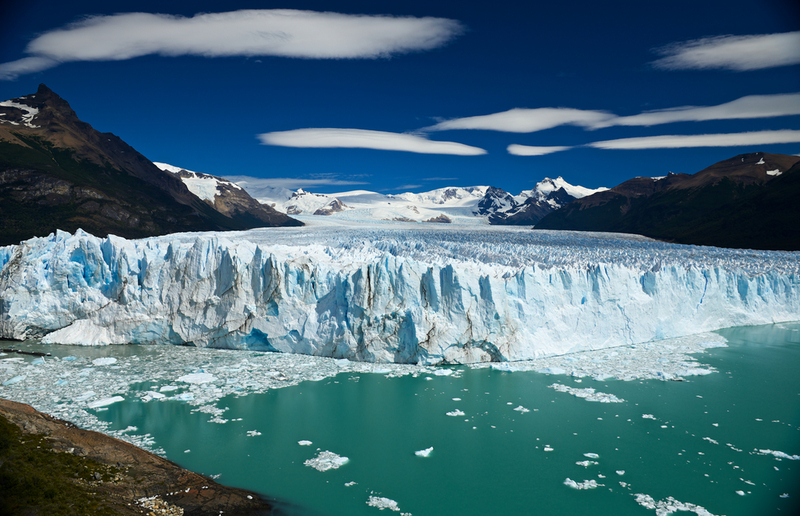 When talking about awe-inspiring visions reflecting Mother Nature’s force, the one place which can give Iguazu a run for its droplets is Patagonia’s Perito Moreno Glacier. This is one of only a handful of glaciers that are actually growing and what surprises most first-time visitors is discovering how ‘alive’ it really is. You can stand in front of it for hours on end, listening to the mighty roar of shifting ice and watching as humongous chunks fall off into frigid Patagonian waters. The great part of a visit to Perito Moreno, is that you’ll be forced to travel through the best parts of Patagonia and can include countless other bucket-list activities along the way. Poor you! Brazilian samba dancers always seem superhuman to me. How those bottoms, legs and hips can move so fast defy the laws of human physics, as far as I’m concerned. But I tell you: score yourself tickets to the very best party in the world, in one of the most vibrant and exciting cities in all of South America, and I guarantee you won’t be able to stop yourself from trying out all the samba moves. 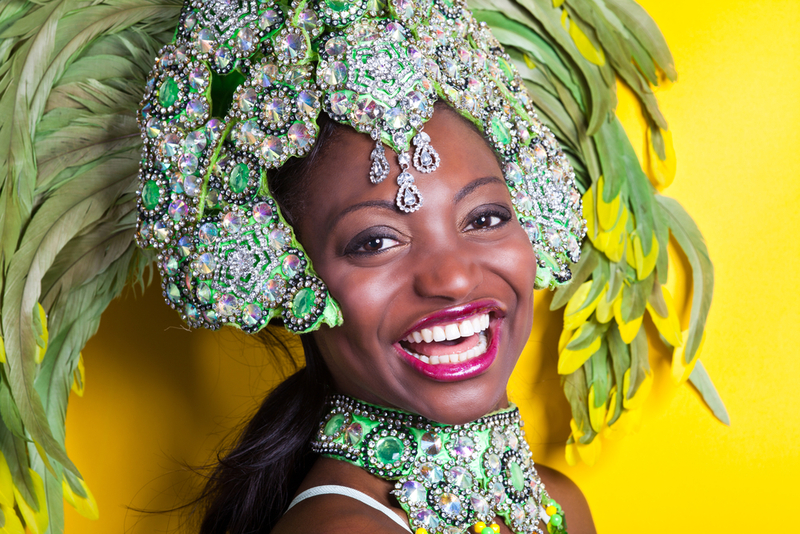 Colourful, cultural, unforgettable and incredibly FUN, the Rio Carnival is as legendary as those samba costumes. At least once, in your life, you need to experience this party with your own heart and soul. There aren’t many places in the world where you can walk on water and shrink overland trucks to fit in the palm of your hand. Bolivia’s premier attraction, the Uyuni Salt Flats, is one of the most photogenic, and photo-playful, place in the world. Over 10,500 square kilometres of astonishingly flat salt plains can turn into the most extraordinary playground. Visit during one of the seasonal floodings and you’ll be left astounded at the ethereal sight. 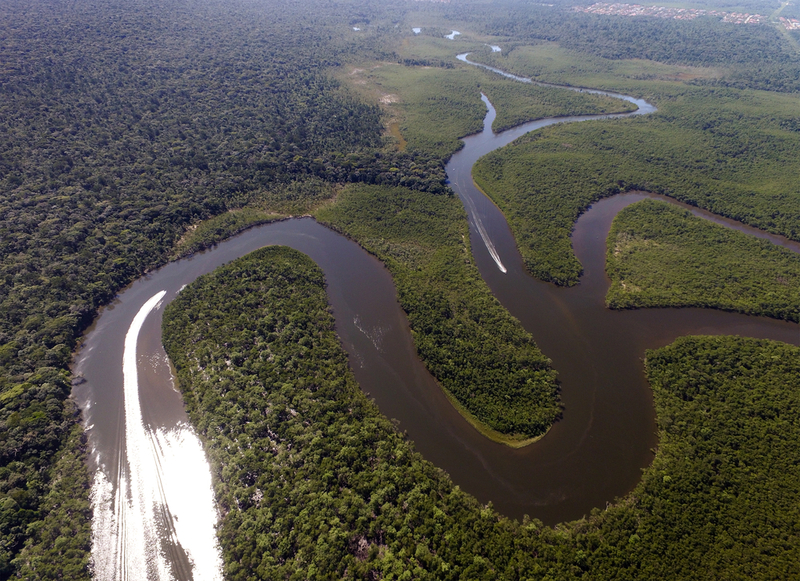 The Amazon river. Photo credit: Shutterstock. Notice how I didn’t write ‘visit’ or ‘explore’ when talking about the Amazon rainforest? That’s because a trip to the Amazon is something to be experienced rather than simply ‘done’. You can’t ‘discover’ or ‘see’ a place like the Amazon, the most pristine and precious rainforest in the world, the lung of our planet and the most bio-diverse natural treasure we have. But you can experience it with each and every one of your senses. You can take a boat ride down its rivers and waterways, forever on the lookout for timid wildlife. You can tackle daily hikes through it, suffering the heat and humidity of this life-rich ecosystem, and knowing you’d survive barely a day lost in this maze of life. And you can spend the night in an eco-lodge built on stilts, wondering how on earth the ‘middle of nowhere’ can be so incredibly loud. Hard to reach and impossible to forget. That’s the Amazon in a nutshell. Itching to start planning your South America bucket-list trip, while we continue compiling out ultimate list? Chimu Adventures can create a tailor-made package for you. Click here for more information.